Tooth fillings can be provided in various forms, one option that is readily available is a composite one – this is available at the Boston practice of CITIDental Tremont. They are produced from durable plastics that have a similar color to natural teeth. Their tooth-colored properties allow them to look more natural and be more cosmetically compatible with your original teeth. In addition to their cosmetic benefits, tooth-colored fillings are also compatible with sealants. This allows your dentist to perform these procedures simultaneously in one sitting and prevent further decay or future complications. 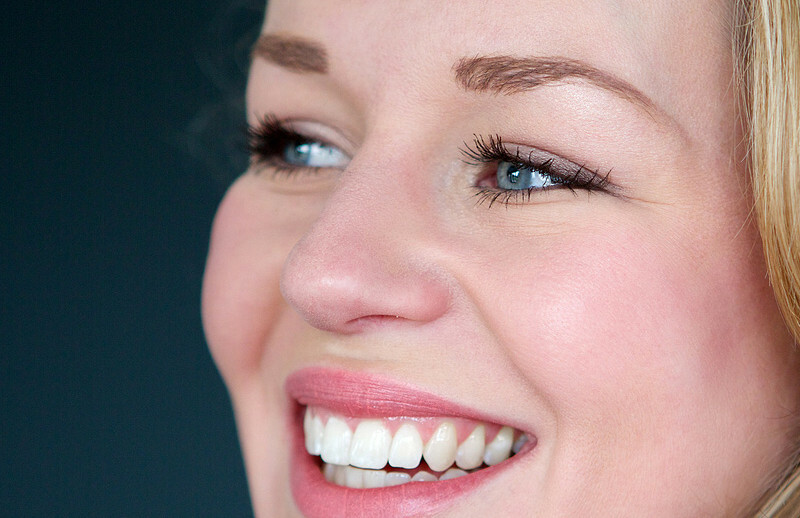 Another advantage of tooth-colored fillings is their ability to bond with tooth structures. They can also be repaired by adding more composite material. 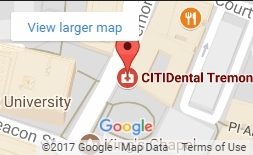 At CITIDental Tremont, our doctors can help you determine which fillings can provide the best benefits for you. To find more information about composite or tooth-colored fillings in the Boston area, please call our office to schedule an appointment today.